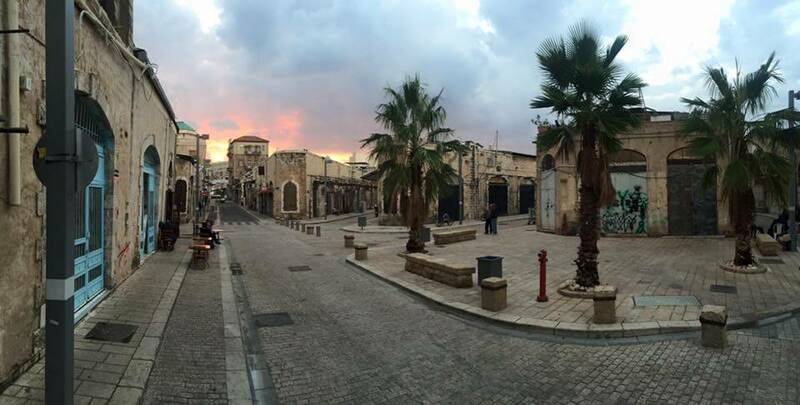 We are happy to announce our latest studio in a wonderful location just next to the Flea Market in Jaffa. Our Jaffa studio resides in a very special Turkish house with practice rooms for Yoga, Pilates, Reformer and Fitness classes, as well as community acupuncture clinic and Gyrotonic room. We have a very comprehensive Yoga schedule filled with Dynamic Vinyasa (Power Yoga, Baptiste, Jivamukti, Vinyasa Flow), Iyenger (alignment oriented) and Kundalini (less focus on alignment or flow between postures, more about energetic breathing, vocal and focus). In addition we have mat Pilates classes, shape and tone and a well equipped Pilates reformer room. Most of our classes are thought in English.